Our heart’s desire takes us beyond merely baby-sitting, to a place where each individual child’s face is lit up with the warm smile of Christ’s love. 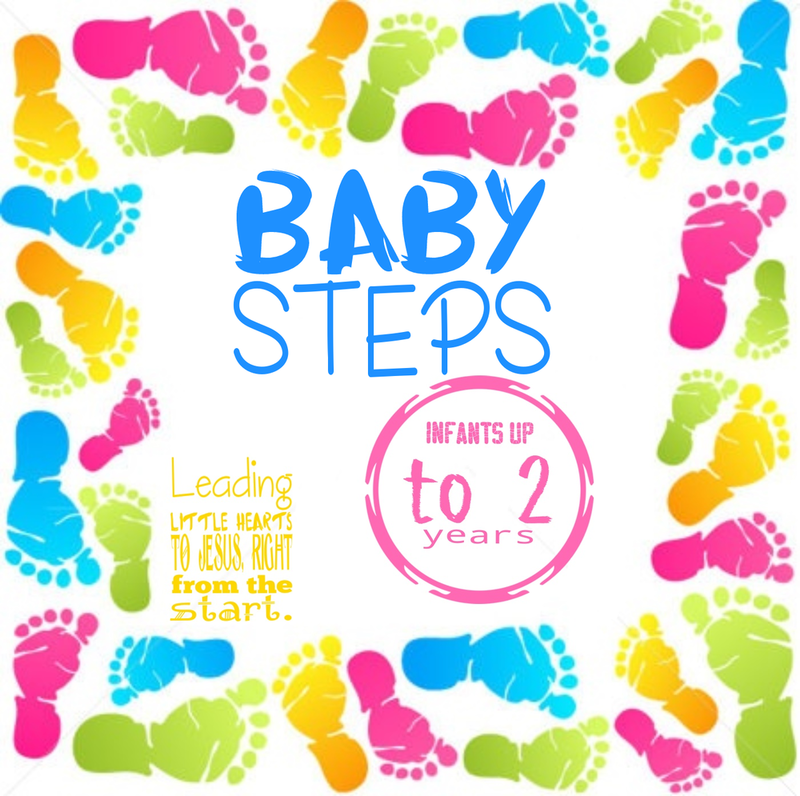 In our Baby Steps Nursery and with the toddlers we are committed to providing a safe secure dependable stay. Our volunteer workers have warm hugs and loving care for our newest additions to the ministry. The nursery is closely located as it is in the sanctuary in the hallway by the kitchen.